Leaked pictures and anonymous tipsters, how ye make the world go round. 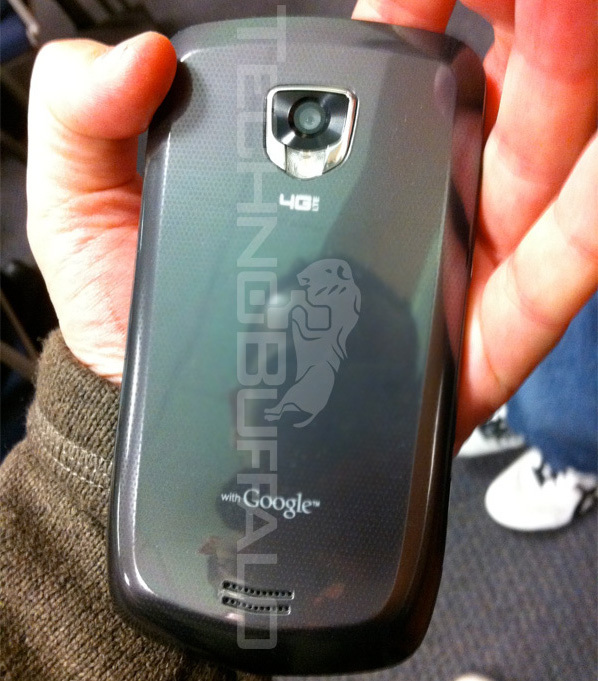 The folks at TechnoBuffalo have caught a glimpse of the Samsung 4G LTE phone Verizon showed off at CES this year. 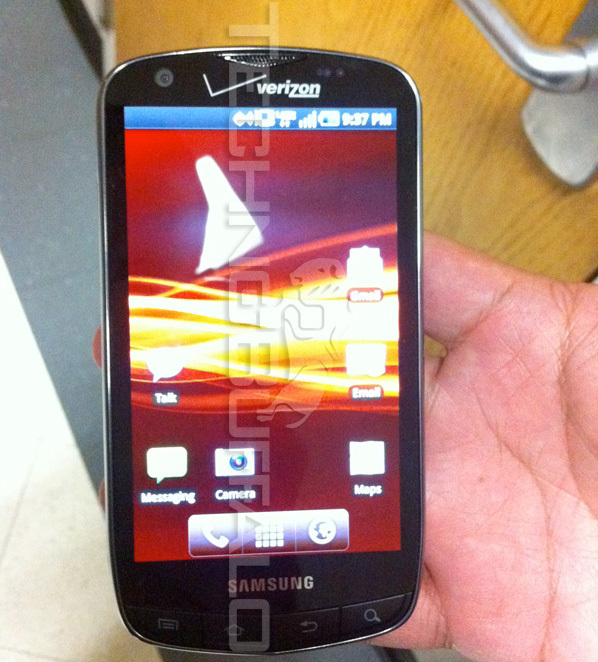 It has been renamed the Samsung Stealth and is now targeted for an April 14th launch. More importantly, we’ve got its tech specs listed below. Many of these specs were revealed at CES, but a few are new. Not bad specs, but there is nothing impressive about them either, aside from Samsung’s Super AMOLED screen, which is gorgeous. Interestingly, many of Verizon’s next generation 4G phones have single-core processors, while many 3G phones are moving to dual-core. Perhaps 4G integration is costing manufacturers or there is a problem with dual-core devices and Verizon’s LTE network. We know that Motorola’s Xoom, a dual-core device, is supposed to have 4G LTE, but won’t get it for some months. Owners will have to send in their Xoom to have 4G added. 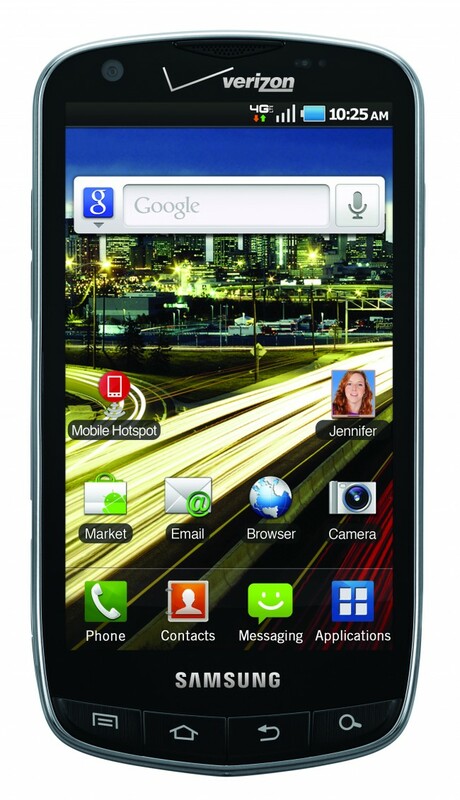 To check out our initial impressions of the Samsung Stealth, head here. A couple pictures from TechnoBuffalo are below.